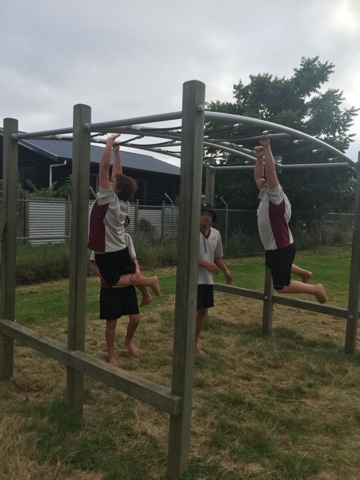 What amazing Team work was demonstrated today to complete the obstacle course and in record time. 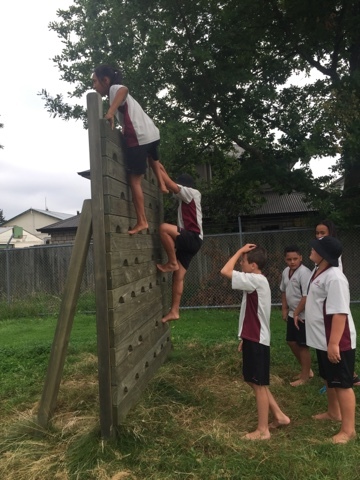 Taeotu 1 demonstrated perseverance, encouraging each other and helping their team members out through role modelling and giving a helping hand when needed. 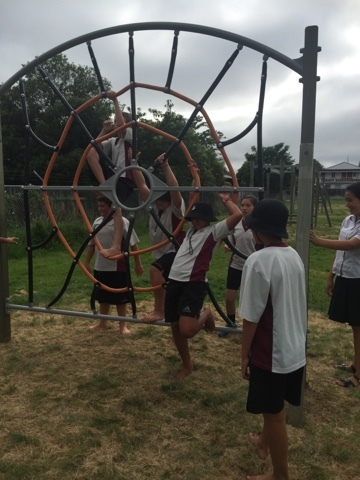 Kahukura in particular stood out as a supportive team member. 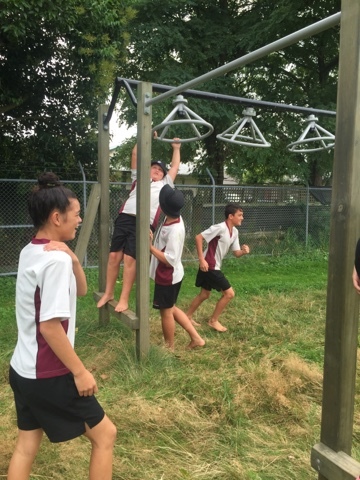 It looks like you guys have had so much fun and have been working together as a team! It looks like you've had lots of fun visiting lots of different places, i bet you will go to many more in the furture! Keep up the good work!